NEW YORK Amazon.com (AMZN), the world's biggest online retailer that got its start in bookselling, has agreed to buy book recommendations site Goodreads. Financial terms of the deal were not disclosed. 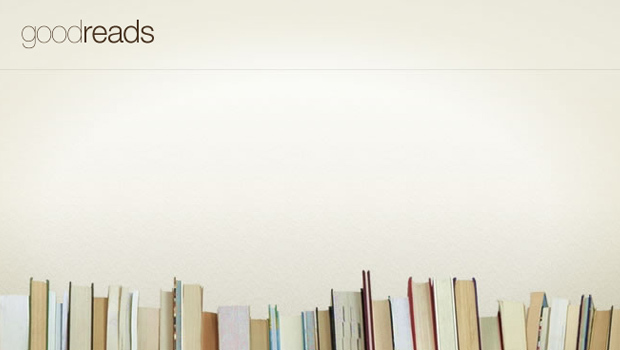 Amazon said Thursday that it "shares a passion for reinventing reading," with Goodreads. Is Amazon a new bad Apple? "Goodreads has helped change how we discover and discuss books and, with Kindle, Amazon has helped expand reading around the world," said Russ Grandinetti, vice president of Kindle content for Amazon. "In addition, both Amazon and Goodreads have helped thousands of authors reach a wider audience and make a better living at their craft. Together we intend to build many new ways to delight readers and authors alike." In addition to recommending books to read based on other books people have liked, Goodreads also serves as a social network for bookworms. It has 16 million members and was founded in 2007. The deal is expected to close in the second quarter. Seattle-based Amazon.com Inc. says Goodreads headquarters will remain in San Francisco. Shares of Seattle-based Amazon closed up $1.19 at $266.49.